Design your own planner monkey fist knot bookmark. 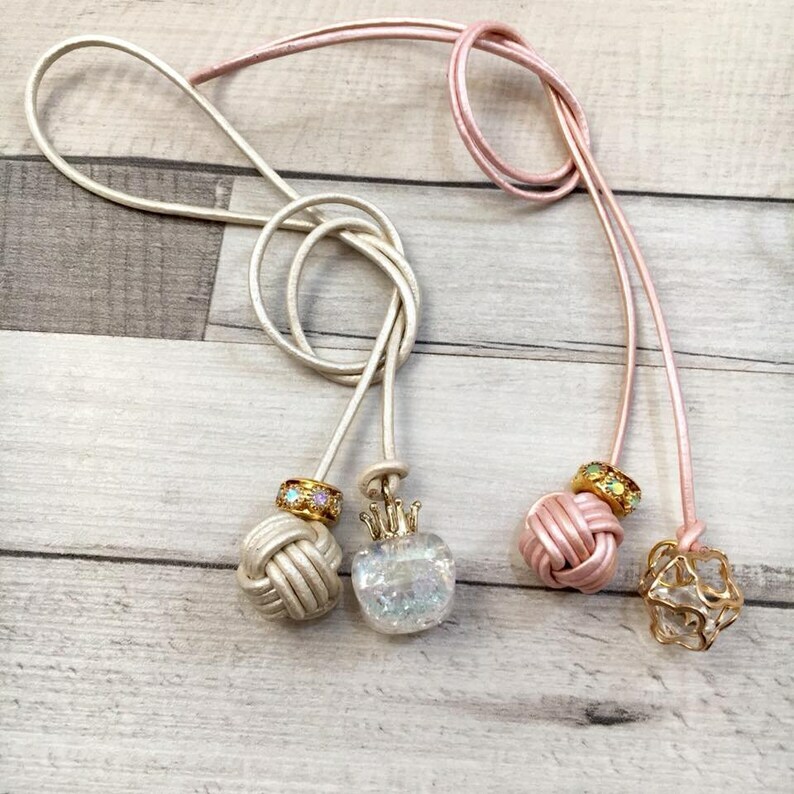 Choose the charm and the colour of cord. Can be sized to fit any planner or travelers notebook. Check our store for more keyrings and we combine to just charge one postage fee.